Isn't it such a pretty picture above? I love how their colors come together and look so beautiful! Anyway... some are sponsored, some are personally purchased, but let me promise you that all these thoughts and opinions come straight from the heart! June's been more hectic than usual, as you can see we are now managed by The Sample Store, so woohoo! 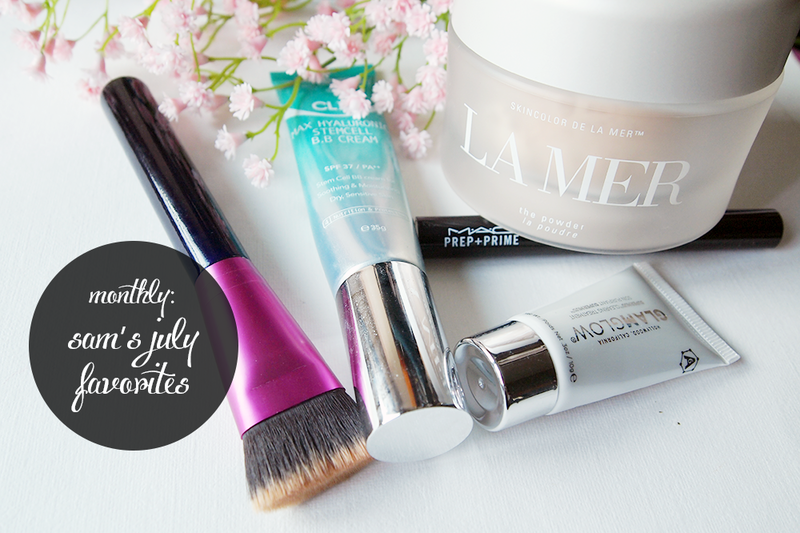 :) These products have helped me through this very stressful period, and I'll tell you why. 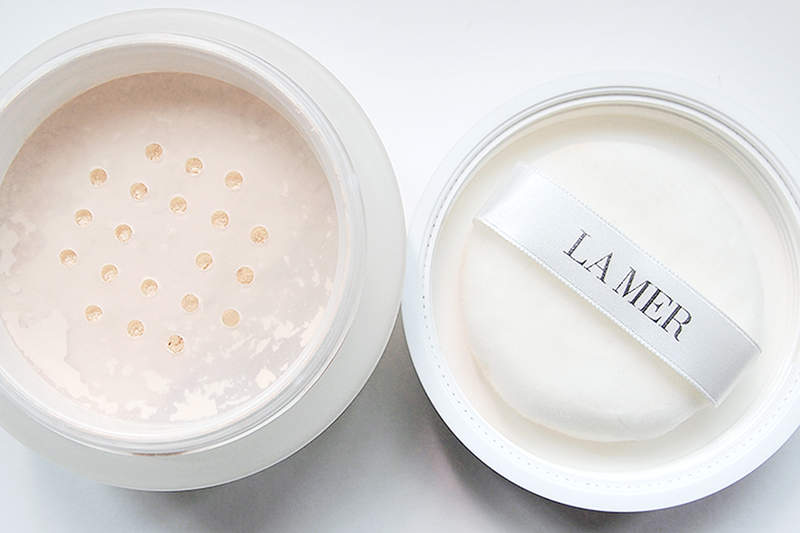 Let me start with my La Mer 'The Powder" which is made of heavenly fine particles! I've just got this about the middle of the month...annnnnd nothing you can say will take me away from the beauty which is this. The powder is so fine, my Guerlain Meteorites pale in comparison and look like huge chunks of glitter. It never settles into any lines, pores, whatever. Everytime I have it on, it's like I know my skin looks perfect. EVERY TIME. No kidding. I know with some powders we just expect them to oxidize or cake, but this one does neither. 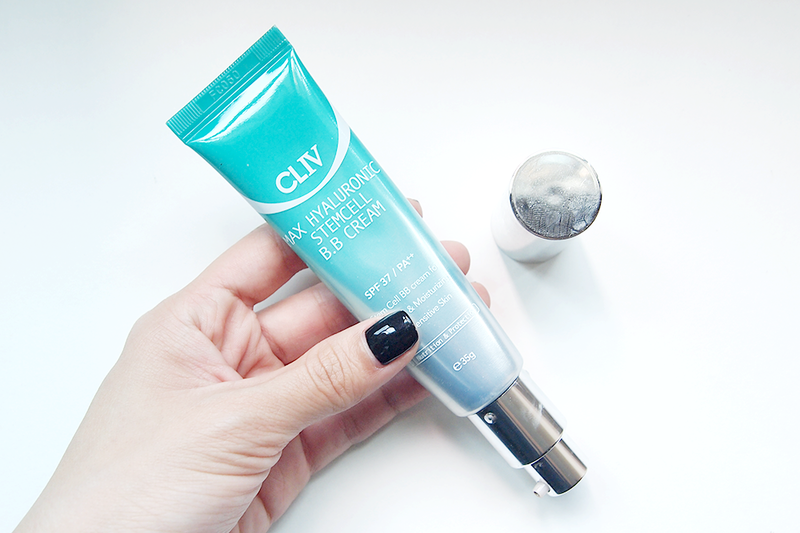 And while it doesn't do well with oil control per se, it makes up by allowing your skin to look dewy instead of oily. It lets your skin BREATHE, it lets your skin look G-O-O-D, it lets your skin look soft focused without the need for photoshop AT ALL. If you need more reasons, then go to the La Mer counter to test it out and I assure you, you'll never look at your other powders quite the same way again. We just received this recently from LuxAsia and Escentials as part of a mail package where we were to test out the entire range of GlamGlow (*ahhhhhhh happy scream*). Though this, along with the Youth Mud, were given in sample sizes, there was sufficient product within to test it out for a good few times! I've used this mostly for targeted treatment on my nose and chin as opposed to the whole face because my skin is rather dry and sensitive at this point of time. In this aspect though, it has passed with flying colors because I really feel the gunk being SUCKED OUT by this wondrous mask and my acne/whiteheads/blackheads have significantly reduced! Plus I like how it works like the Pore Strip where you can actually SEE the junk that comes out of your pores! 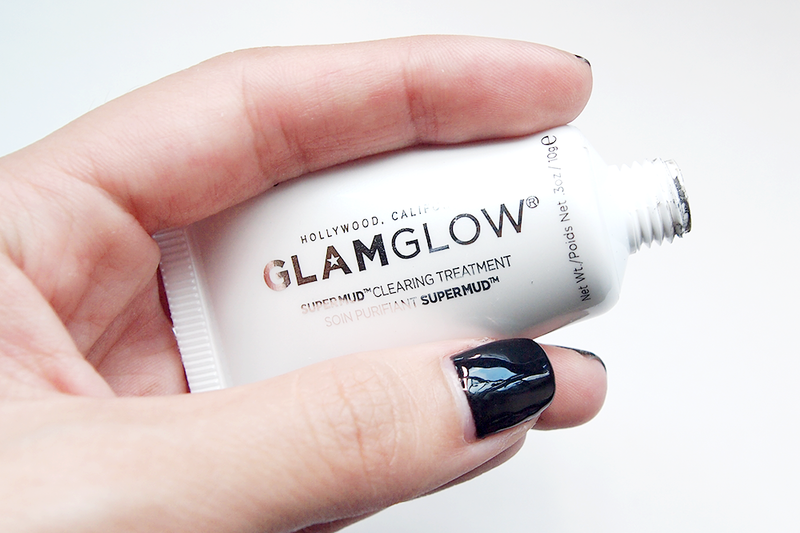 I use this for spot treatment at night sometimes as well and my headless bumps have shrunk to mere pimples! We both received this BB Cream when we attended a CL-IV (pronounced as CL4) event awhile back at SASA. Though we never really heard of this brand before, we were inclined to think that Korean cosmetics, especially in the BB Cream department, were excellent! The fact that it also boosted such assurances of heavy Hyaluronic Acid content which was supposed to add hydration back into our air-condition-beaten skin was just cherry on top of the cake! Ash and I both really like this as we find that a little goes a long way, and though it does start off fair, it does later come to suit your skin tone accordingly. It feels comfortable on, and our skin no longer feels as dry when we are stuck at work the whole day. 13Rushes was so kind to send us a few more brushes to test out after our previous review, and I couldn't help but pick this one out! It's not one of their new brushes, but I've tried it out at Roseanne's place before and I just LOVED how easily it applied on liquid foundation/BB Cream! It's short bristles make it easy to control and navigate around contours of the face, and its shape just makes blending out a dream! 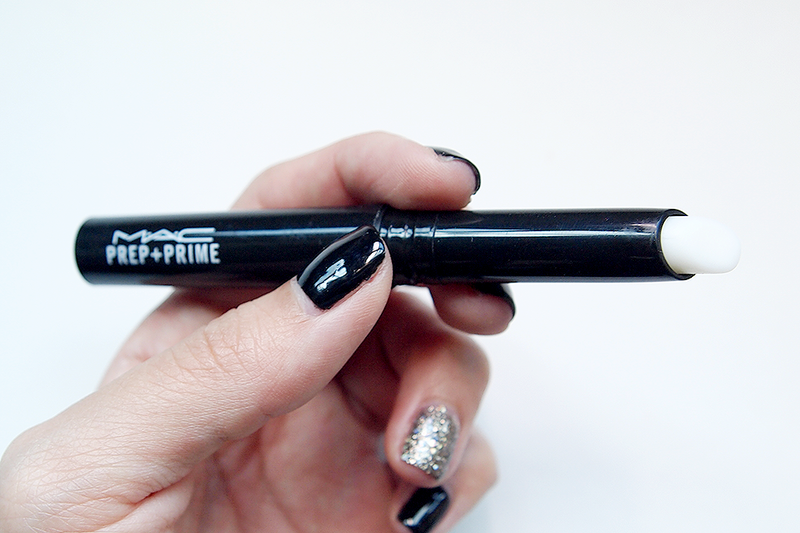 When we were asked what brushes we would like to try again, I already knew I HAD TO have this! 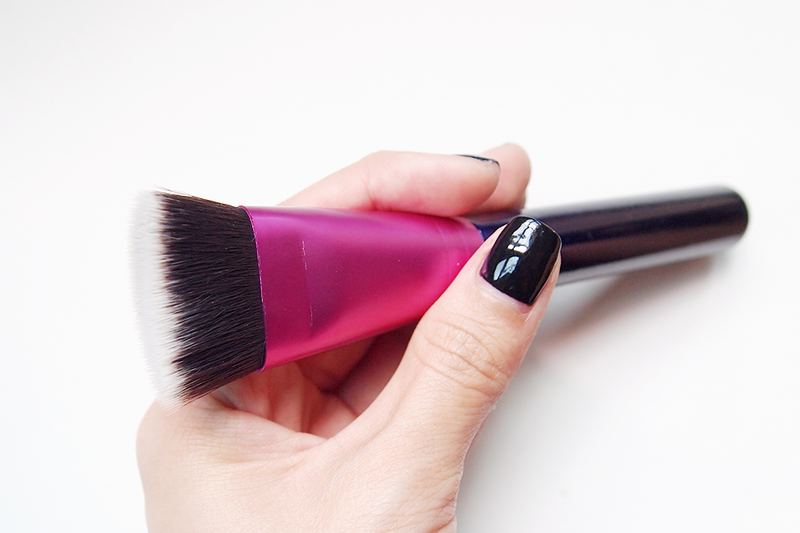 Say goodbye to streaking or buffing-out-a-product-till-its-gone, because this will make sure you've got it all on and you've got it all on FLAWLESSLY. It also doubles up as a quick concealer brush for the undereye if you're in a rush and don't want to change brushes on mornings where you need to run off to work! Can you spell "Perfect", because we can!